Simples Yorkshire produces beautiful and functional handcrafted gifts for all occasions. Handmade in Yorkshire you are sure to find the perfect gift all ages. Our extensive range of beautifully handcrafted gifts includes Knitted Baby / Newborn Gifts, Wedding Favours, Wedding Gifts, Handmade Kids Gifts and Children’s Clothing including Wipeable Aprons. If you are a customer from outside the UK, please message me on the Contact Form with details. 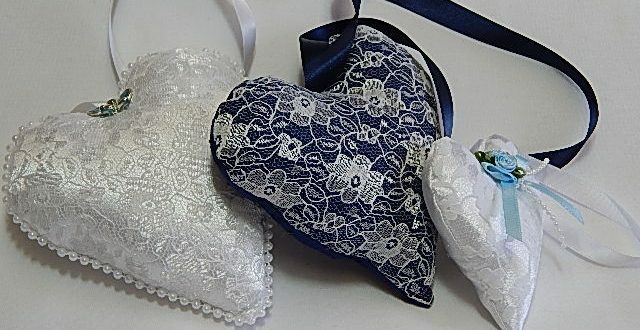 Looking for individually made handcrafted gifts? Whether you are wanting a good luck gift such as a decorated wooden spoon or horseshoe for the happy couple, a present for the new baby such as a knitted hat and boots set or bibs, a gift for a friend or member of the family or something for yourself. For the unique handmade gift then look to see what Simples Yorkshire has to offer with new products being produced almost daily. If you like what you see but would prefer it in a different colour or size then please send your requirements on the Contact form.